A prehistoric plant, the Sago palm can grow up to 20 ft tall, and 12 ft wide. As a drought tolerant plant, they are perfect for the Southern California climate. However, these are poisonous, so they are not recommended for yards with pets or children. 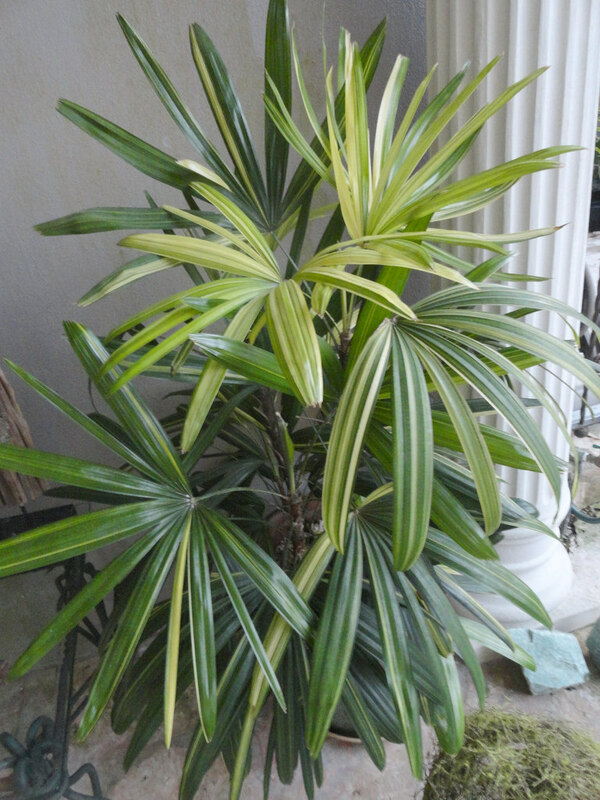 A popular palm for Southern California homeowners, the King Palm has a multicolored trunk with a clean appearance. In ideal conditions, the Queen Palm can reach heights of 50 ft. Growing up to 9 ft tall, the Robolinni produces small, date-like fruit. It is moderately drought tolerant and resistant to pests.